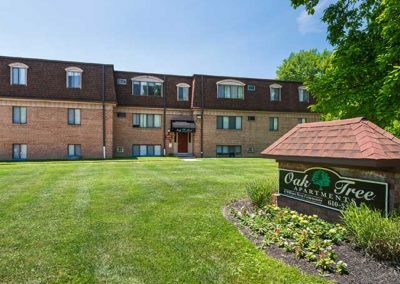 You can find any type of Philadelphia, PA apartments in all price ranges, from our large selection. 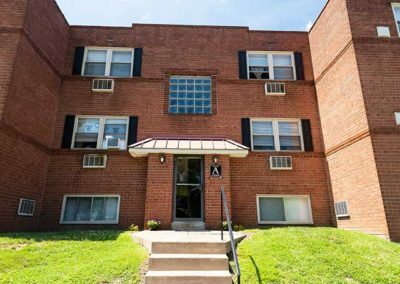 We have a wide variety of Philadelphia apartment rentals to fit all budgets, from Brownstones and Mid-rises in Center City to garden complexes in the suburbs. We have something to satisfy all your Philadelphia area apartment rental needs. 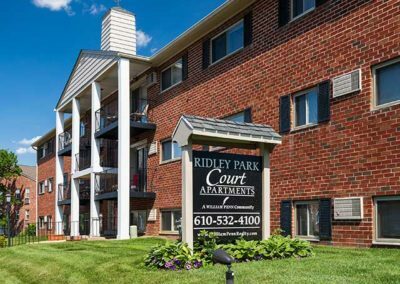 We manage over 100 apartment buildings and complexes located primarily throughout Center City Philadelphia and Delaware County. We are one of the largest independently owned management companies in the metropolitan Philadelphia area. When it comes to searching for the perfect apartment, it seems like there are a million options to consider. Our Featured Listings are here to make that a whole lot easier. These are some of our favorite properties, handpicked by our team just for you. Philadelphia has some of the most unique neighborhoods in the world. From historic streets dating back to the 1700s to modern waterfront districts, Philadelphia has all the variety you could hope for. Check out our neighborhood guides to see which one best matches your style.